Whimsy Couture patterns are available on PDF files which allows you to easily print on your home computer. No more waiting for someone to email your purchase as I know you rather spend your time sewing. You have the option to open an account on my website during checkout, allowing you to have access to your patterns all the time. If you lose one, no problem! Just re-download a new copy. Whimsy Couture patterns has a beautiful variety of vintage inspired and whimsical designs. A touch of the past mixed with today’s fashion style, makes the designs highly sought after and look so precious on children. I design my patterns with passion and a great attention to detail. 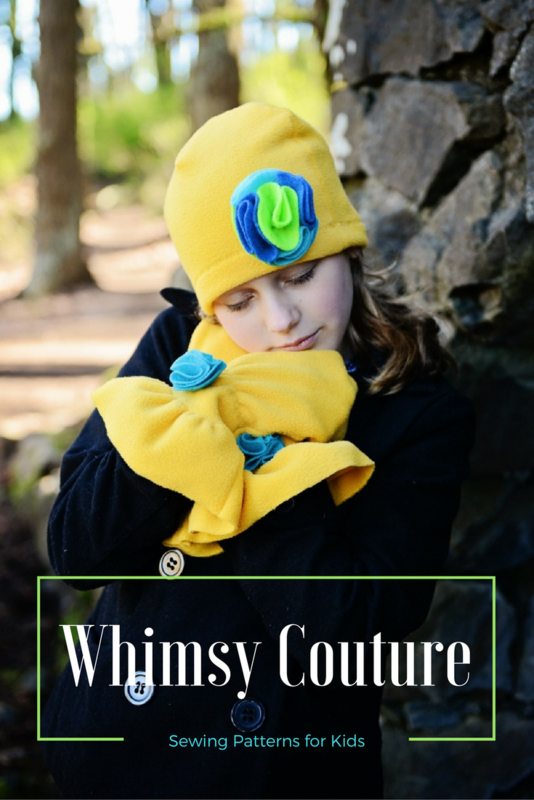 Whimsy Couture sewing patterns allow you to dress your children in clothing that cannot be store bought and made to the imagination of the person sewing with the pattern. These patterns are not only made for your purchase, but I make them to dress my children as well. There is a limited amount of patterns for ladies and pets as well. Further, in most of my patterns you are offered a wide variety of sizes, all for one low price. My customers love the ease of my patterns and tell me how fast they come together. With brilliant photographs and short descriptions for each step, you will be guided through the process of hand creating a unique wardrobe. I include many tips of different sewing techniques that will make your experience worthwhile. Customer service is very important to me and I ensure you that you will receive the best care I can possibly offer. I hope you will take the time to browse around and “add some whimsy to your life”.